In the spirit of the holiday season, Podcast On The Brink is bringing you a special Thanksgiving edition today to help you get through a weekend with the in-laws. 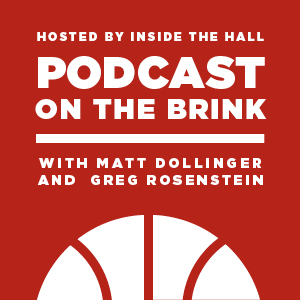 Matt Dollinger and Greg Rosenstein welcome Herald-Times beat writer Dustin Dopirak to the show to discuss the Hoosiers’ hot start and their much-anticipated showdown with Butler on Sunday. The three also talk about IU’s newfound leaders, Victor Oladipo’s staggering improvement and whether or not the Hoosiers are a deep team. In addition, Matt and Greg call ChronicHoosier to find out what IU fans should be thankful for this Thanksgiving (hint: Tijan). 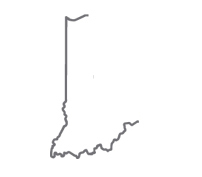 Chronic also gives his two cents on Cody Zeller’s emergence, Tom Pritchard’s fallout and whether or not an IU fan should every marry a Purdue graduate. So tune in this week and enjoy. Also, feel free to drop us a note (and/or Turkey leftovers) at [email protected]. I am obsessed with these. PLEASE PLEASE PLEASE keep them coming! I liked the Podcast overall, but lay off Pritchard. Yes, we would all like to see him play much much better at times, but he has stuck with it since the beginning despite the reaming he likely gets from the fans (fairly and unfairly).